Today only these Men’s Fresh Foam 818v3 New Balance Shoes are on sale for $38.99 (Retail $74.99). This updated version of the 818 men’s trainer pushes the shoe’s original minimalist silhouette to new levels with a monochrome textile upper and a casual athleisure-inspired texture. 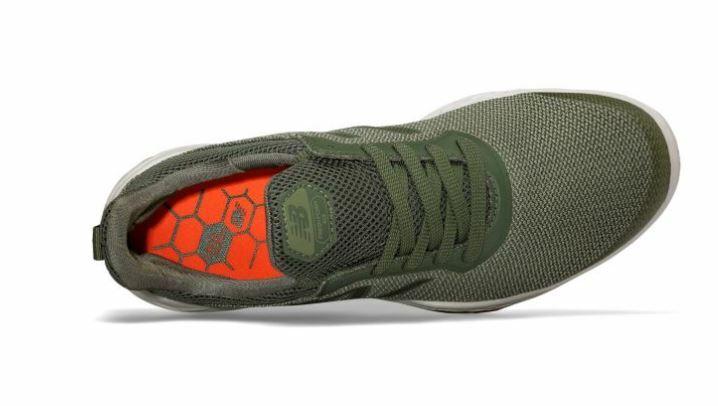 Fresh Foam midsole cushioning helps support your feet and keep you pressing on, and the foot-hugging bootie-style allows for a snug, comfortable fit. We may have given the 818 trainer a makeover, but it’s still the same powerful men’s training shoe that always fires on all cylinders. All orders ship free this weekend so be sure to browse around for more hot bargains!